January 13, 2019 January 13, 2019 - by SelectYourDeals - 11 Comments. 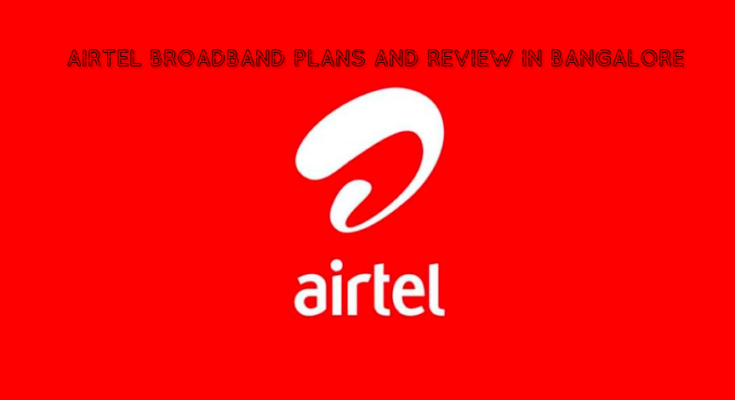 Airtel Broadband Is one of the best service provider in Bangalore according to our survey, as compare to other brand Airtel would be little costly but as per their service its worth to pay. Rs 799 plan comes with 50 GB data with internet speed upto 40Mbps (Additional bonus 500 GB data till 31st March ). Rs 999 Plan comes with 100 GB data with internet speed upto 40 Mbps (Additional bonus 750 GB data till 31st March). Rs1299 Plan comes with 175GB data with internet speed upto 100 Mbps (Additional bonus 1000 GB data till 31 March). 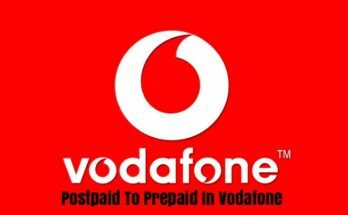 Rs 2099 Plans comes with 350 GB data with internet speed upto 100 Mbps (Additional bonus 1000 GB data till 31 March). Rs 678 Plan comes with 50 GB data with internet speed upto 40 Mbps (Additional bonus 500 GB data till 31st March ). Rs 848 Plan comes with 100 GB data with internet speed upto 40 Mbps (Additional bonus 750 GB data till 31st March). Rs 1103 Plan comes with 175 GB data with internet speed upto 100 Mbps (Additional bonus 1000 GB data till 31 March). Rs 1783 plan comes with 350 GB data with internet speed upto 100 Mbps (Additional bonus 1000 GB data till 31 March). Rs 639 Plan comes with 50 GB data with internet speed upto 40 Mbps (Additional bonus 500 GB data till 31st March ). Rs 799 Plan comes with 100 GB data with internet speed upto 40 Mbps (Additional bonus 750 GB data till 31st March). Rs 1039 Plan comes with 175 GB data with internet speed upto 100 Mbps (Additional bonus 1000 GB data till 31 March). Rs 1683 plan comes with 350 GB data with internet speed upto 100 Mbps (Additional bonus 1000 GB data till 31 March). 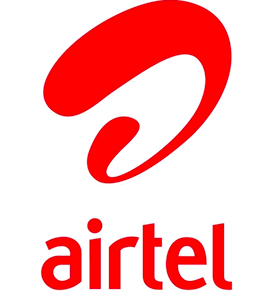 how is airtel broadband in koramangala location ? How is airtel broadband in BTM 2nd stage ? How the connectivity in basavanagudi/Jayanagar ?